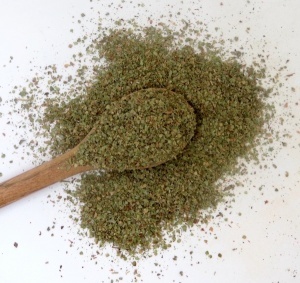 From the same family as oregano, the two are often confused! It is actually milder than oregano. 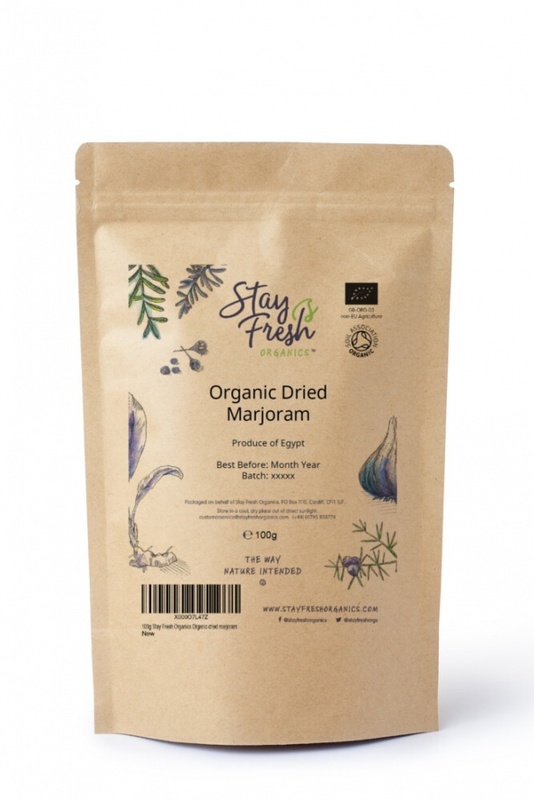 In most recipes, you see marjoram called for in combination with other herbs and spices such as oregano, basil and parsley. Its botanical name means "joy of the mountain in Greek, and was actually first used to make wreaths for use as wedding flow. Goes very well with meats, vegetables, marinades, and soups. 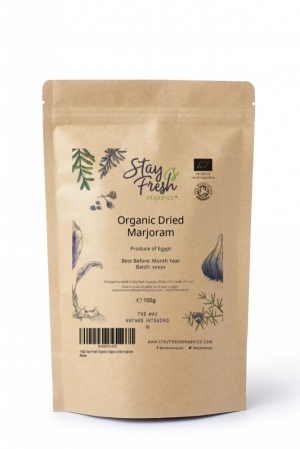 StayFreshOrganics and this product are certified organic by Soil Association.